People come to the Highlands North Carolina area to get away from it all and enjoy life and all that the outdoors has to offer and 100 Cranberry Lane is one Highlands home that will not disappoint. Located on a quiet street and situated on a lot that is over 4 acres in size this Highlands luxury home takes full advantage of its lovely setting and stunning views. This 3 Bedroom, 3 bathroom home has a 3 car garage and a main floor master. The kitchen is large enough for ample entertaining yet retains its charm through its mountain-style architecture. 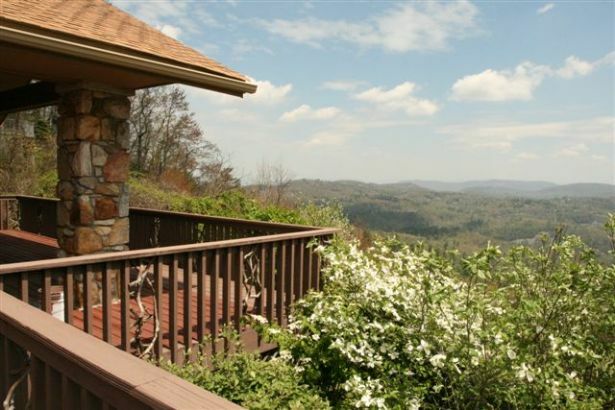 Beauty, peace and serenity are all available to enjoy in this Highlands NC home. Contact us today to schedule a viewing of 100 Cranberry lane or any other luxury home currently on the market in Highlands NC.